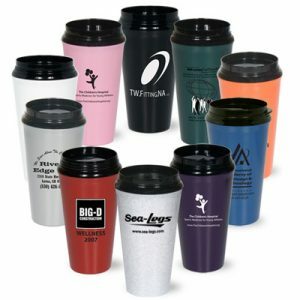 5.825″ h x 2.625″ dia. 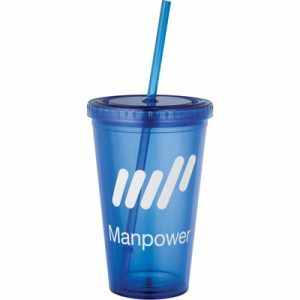 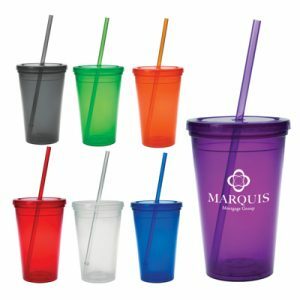 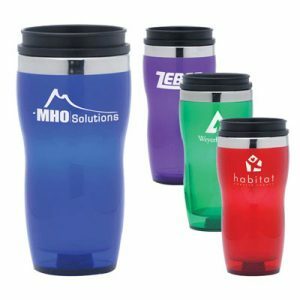 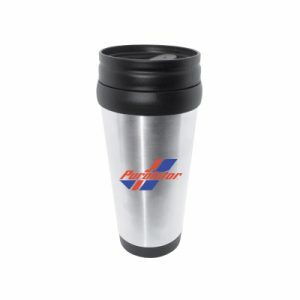 Reusable Custom 16 OZ. 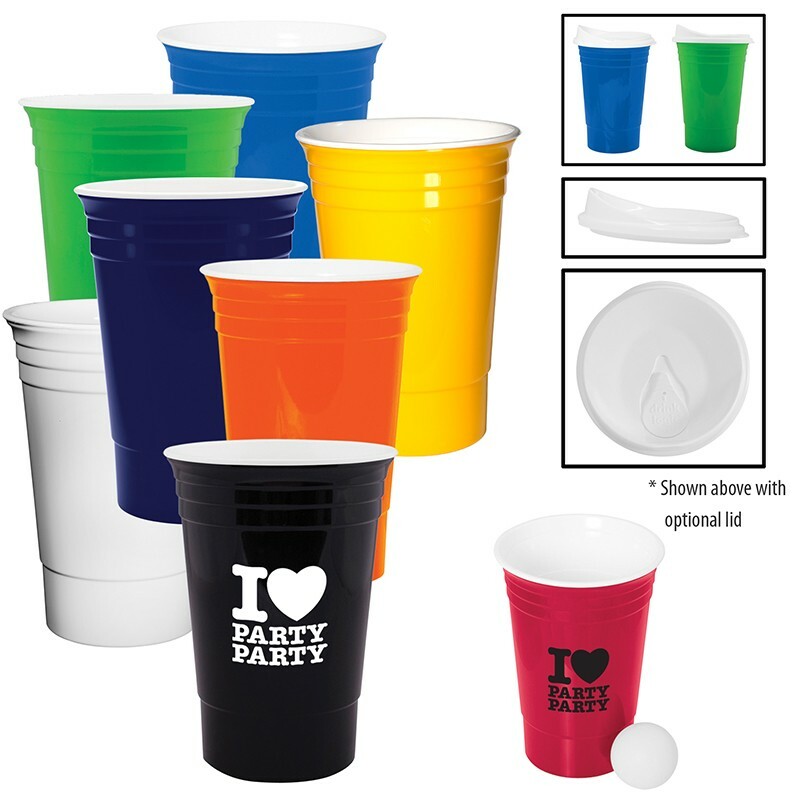 Double-Walled Gameday Tailgate plastic party cup like the ones you used to play beer pong in school.